It is part of a five-year National Waste Management Strategy, which is being drawn up by the Works, Municipalities Affairs and Urban Planning Ministry to be submitted to the Cabinet by the end of this month. It is being carried out in co-ordination with Waste Management Centre (Estidama), Bahrain-based consulting firm Mott McDonald, and Gulf City Cleaning Company (GCCC). Also part of the strategy is an initiative to invite bidders to submit tenders for a new waste processing plant in the next few weeks. It will take over from the conventional landfill in Hafeera, which is expected to reach full capacity in the next two years. The pilot scheme was launched yesterday by Municipal Affairs Under-Secretary Dr Nabeel Abu Al Fateh at the Nabih Saleh housing area in the presence of other officials and residents. “A major initiative under the National Waste Strategy is source separation of waste to ensure maximum recycling potential,” said Dr Abu Al Fateh. “However, communal sorting facilities can lead to contaminated waste, which sometimes has to go to the landfill, therefore clean waste sorted at the household produces a much higher recovery rate than mixed with other waste. He said the ministry alongside its partners and volunteers from Bahrain Clean-up Team have presented a series of introductory lectures, conducted home visits, and met activists in mosques and majlises in the last two weeks. He said a set of containers for sorting paper and plastic waste have been installed in strategic locations in Nabih Saleh, adding that a study will be conducted for a year on the success of the project. The study, which will officially start on September 1, will target 1,300 residents representing 225 homes. “We have to accept that the success of this project depends on the participation of the public and their use of these facilities,” explained Dr Abu Al Fateh. ONE million tonnes of waste was generated in Bahrain in the first six months of this year, it was revealed. 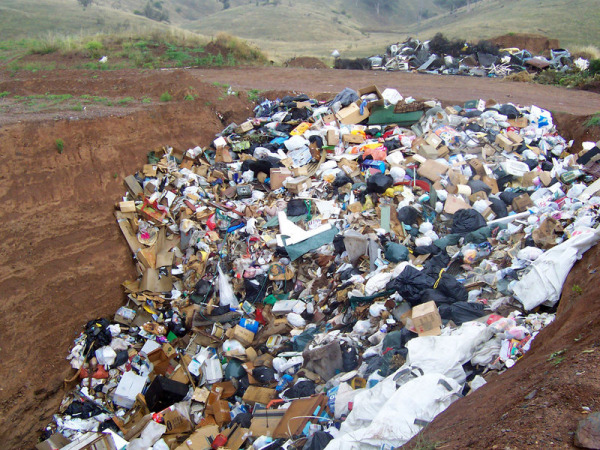 This marked an increase of 13 per cent over 885,000 tonnes of waste produced in the same period last year. “Construction waste has increased by 46pc, from 341,000 tonnes in the first six months of last year to 497,000 tonnes for the first half of this year. 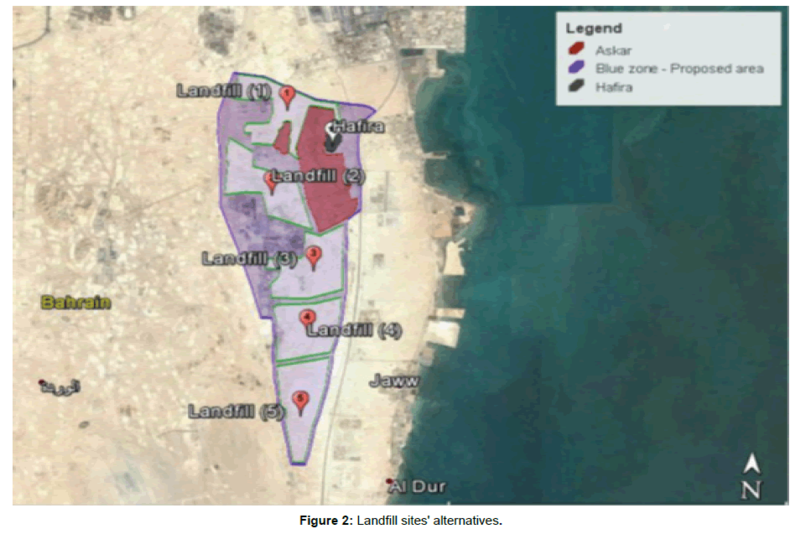 “It is the most waste that we have dealt with, as Muharraq Municipality removed the most – 290,000 tonnes – and the Southern Municipality the least – 140,000 tonnes. In the first half of the year, the Southern Municipality recorded the highest amount of garden waste, 25,000 tonnes, while Manama recorded the least of the four municipalities, 6,000 tonnes. 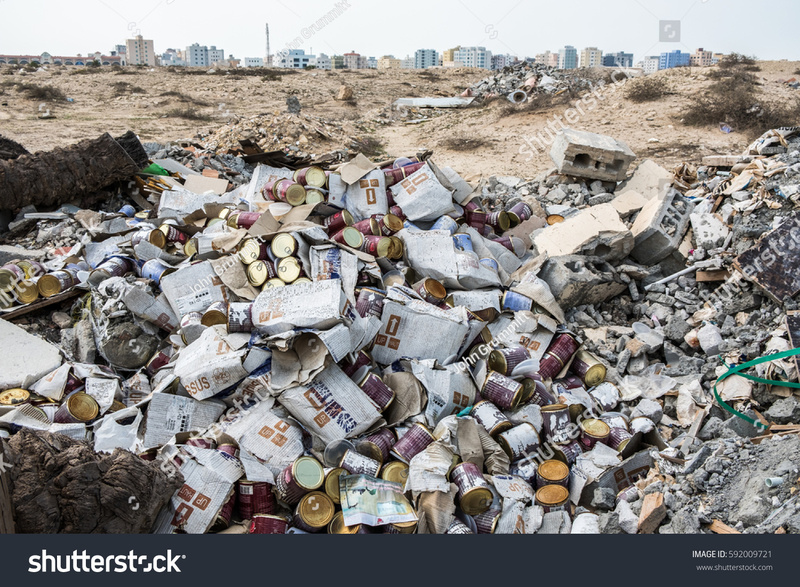 Per day Bahrain generates 5,500 tonnes of municipal waste, seven tonnes of healthcare waste and 380 tonnes of industrial waste. Of the 5,500 tonnes of household waste generated last month, 65 per cent was organic items – mainly food. As for household waste, there was a 1pc decrease indicating that the average per capita production of these waste did not increase in the first half of 2018 compared with the first half of 2017.